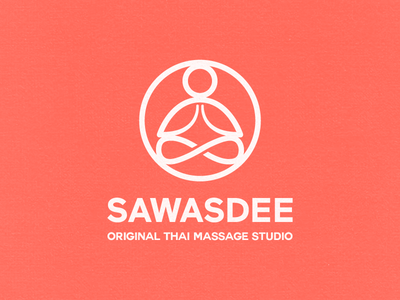 Sawasdee - Logo Design — Really happy with the final result of this logo made for a Thai Massage Studio! 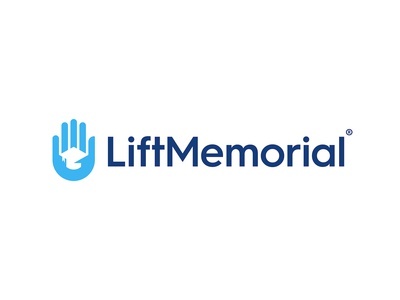 The client requested a warm logo that would make people want to get a massage as they passed outside his studio. 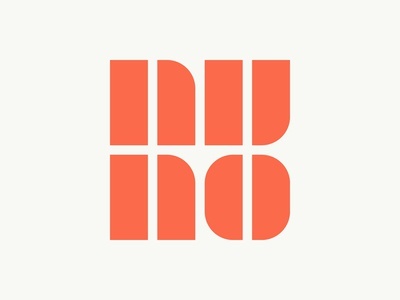 After some sketching and a lot of brainstorming with the client, I came up with this mark! Press "L" if you like it :) Check out Instagram to see how it looks applied to real life! Partisan - Logotype Design — Here's a logo i had the pleasure to create for Partisan, a political (left wing) clothing brand. 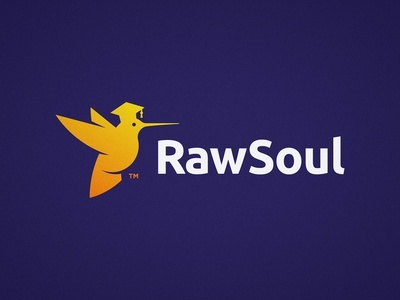 The client described the brand as rebellious, energetic and aimed for people below 30. Do you like the end result? Smash that L key! Daniel Jordan Music - Logo Design — Mixing the d, j, M and a music note symbol on this mark was pretty satisfying. 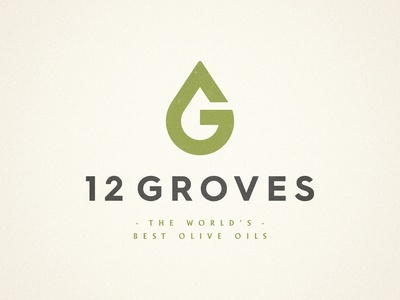 Recently I have been retouching one of the favorite logos I have created. It was made for Daniel Jordan, a DJ/live musician that does a lot of weddings 🎵 The top corners used to be sharp but now I’ve made them round to give the overall mark a more consistent look! Fight Freaks — I'm always happy when i have a project that involves creating a monogram, in this case it was an FF for Fight Freaks, a Martial Arts Podcast 🎙 I thought of making the 2 F's look like 2 fighters fighting each other and this was the result. Press "L" if you like it! 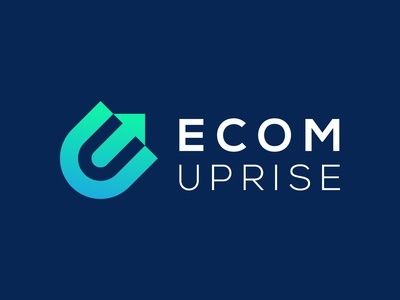 Ecom Uprise - Logo Design — Hey everyone, here's the approved logo for an E-commerce Consulting Company called Ecom Uprise! After brainstorming several concepts, this direction was my favorite due to it's simplicity while conveying the message in a beautiful way 📈 I also made a process video on how i created this logo, you can see it here! Evrlove Blake — Here is a logo i have made for an awesome music artist, Evrlove Blake! Since the theme of the name was Love i made an E like a giant arrow penetrating the heart, which is the B! 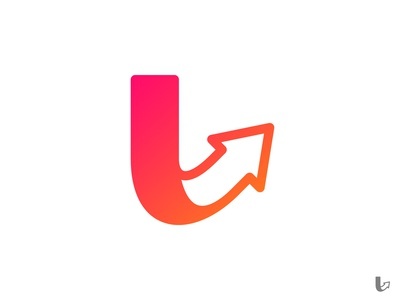 💘 If you like it, press that follow button, i'll be uploading new logos every week! 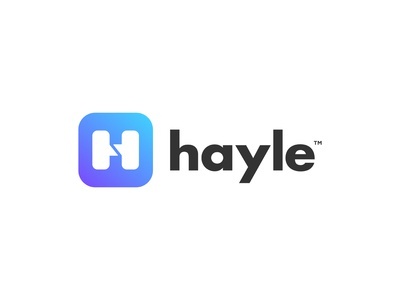 Ayoub Hussain - Logo Design — The Ayoub Hussain logomark in all it's glory! It wraps up this awesome project! 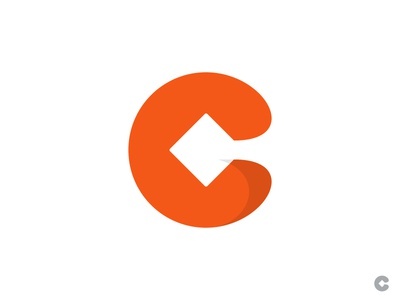 C Square — Who here likes negative space logos? For this one i aimed to display a Square flying inside a Circle, forming a C! Press "L" if you like it. 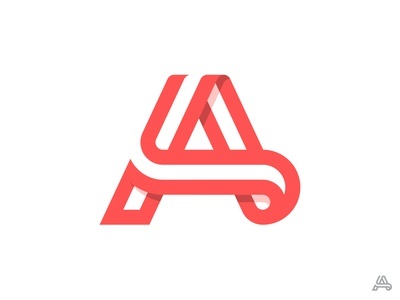 L Arrow - Logo Concept — Here's a concept i created when mixing the L letter with an arrow going up. Making Momentum - Logotype Design — Here's a logo i made for a self-development blog! The client wanted a clean and modern logo that could convey movement on a simple way, so after a lot of sketching and communication with the client, i thought that a spiral symbolizing the two initials of the business, MM, would be perfect for this! Hit that follow button if you want to see more in the future! 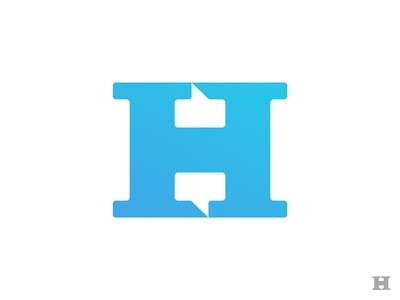 H + Chat Boxes - Logo Concept — My Birthday shot - an H monogram that makes use of negative space by having two text boxes inside, to convey online messaging! 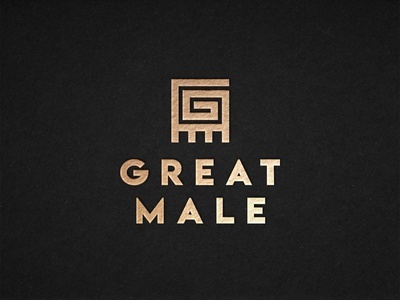 First Rate Masculinity - Logo Design — First Rate Masculinity is a coaching company that focuses on helping young men work to become their best self 💪 I'm very grateful for being involved on a project that i identify myself so much with. I believe all men - and women - should always strive to become the best version of themselves, a First Rate Person. Check out the attachements to see how the logo looks in real life! 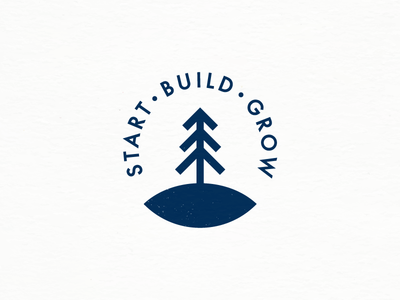 Start Build Grow — Here is a logo i had the honor to make for a business consulting agency based on London! If you like it i would appreciate you pressing the "L" key! ;) See how it looks in the real world on Instagram! Crown a Dog - Logo Design — Really loved making this logo for a Pet Store, and giving it an "elite" feeling while keeping it lighthearted, fulfilling the clients request! 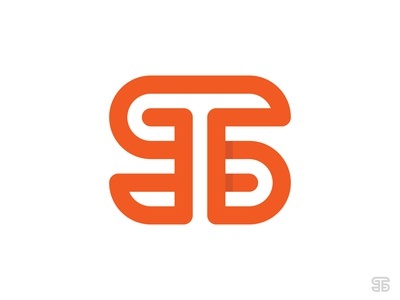 TS Monogram Logo — Here's a curvy TS monogram i recently created, it still needs a home. 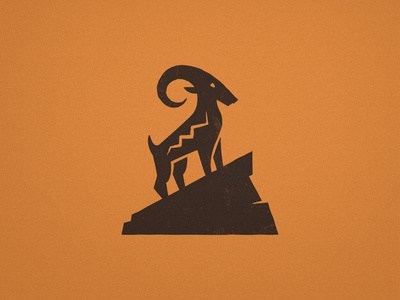 Aztec Goat - Logo Design — This logo was made to help commemorate the life and interests of a client's friend who passed away, he was known as Goat 🐏 The goal was to have the icon designed in a flat native american/aztec style, and to have it embroided onto the sleeve of a golf shirt later! Would love to know your thoughts on it in the comments.